On this webpage I have a series of videos that detail the process of how to draw. How to draw what -you ask? It's really a series about how to draw anything. 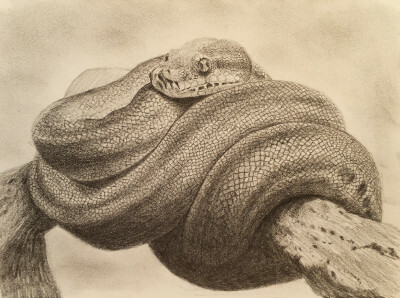 check out the how to draw a snake video below. There's also a how to draw a crocodile video in the mix, and a landscape video where you learn how to draw a mountain. There is a bevy of different videos to choose from, so feel free to peruse the selection below and find what might interest you. This is certainly the page you want if you're wanting to learn how to draw cool things! 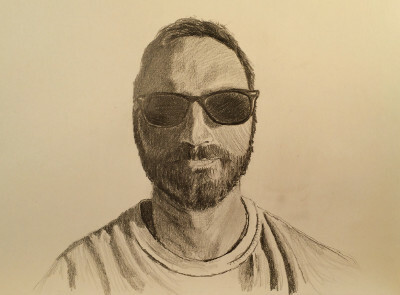 Check out the first video (below) in this series whereby I do a self portrait. 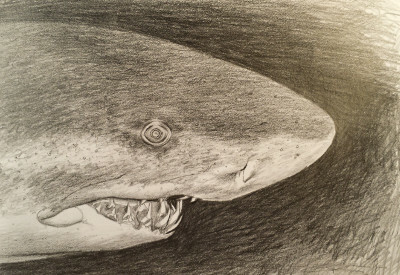 This video will show you that anyone willing to be persistent -can draw realistically. This first video will take you through a short test that shows you a different way of thinking about the approach to realism drawing. 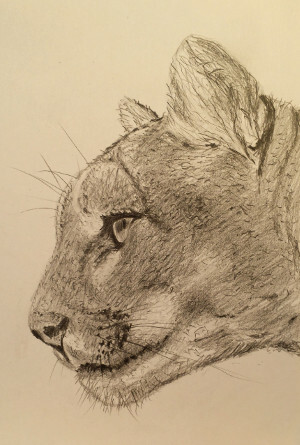 The second video in this series shows you how to draw a mountain lion. Each video has slightly different details of the techniques that are presented in the first video. 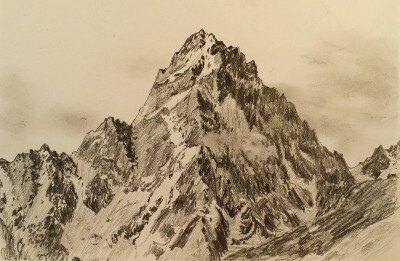 The third video details how to draw a mountain. You've learned how to build a 3D lizard landscape, now it's time to learn how to draw a landscape. 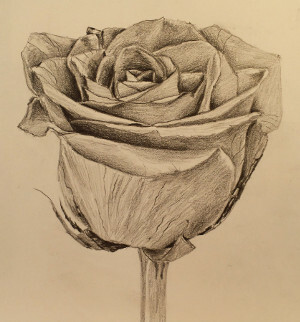 The fourth video goes over the process of how to draw a rose. 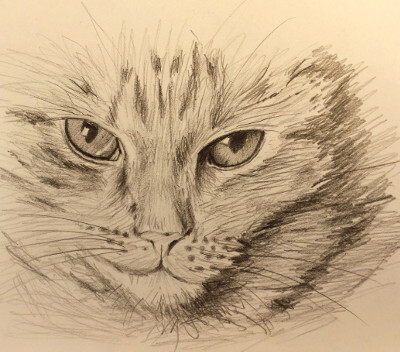 The fifth video shows you how to draw a common house cat. The seventh video goes over how to draw a dog. 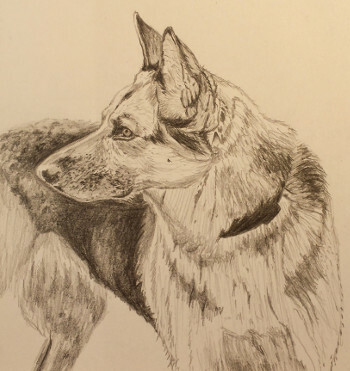 You could use these techniques to work on a wolf drawing as well. 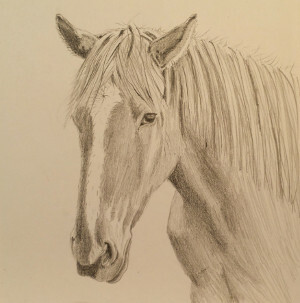 The eighth video shows you how to draw a horse. 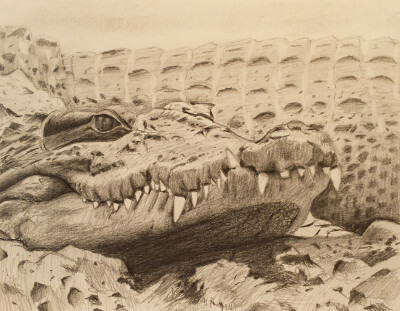 The ninth video demonstrates how to draw a crocodile. 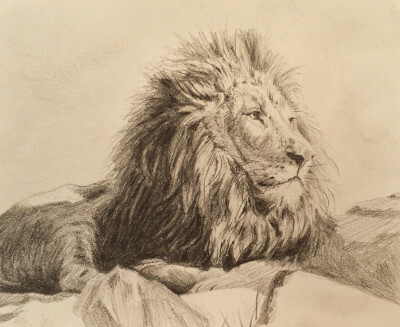 The tenth video goes over the process of how to draw a lion. The eleventh video shows you how to draw a snake. This is definitely a list of how to draw cool things! Check out each video for slightly different points of view on how to draw realistically.